VuTV on channel 238 offers Freeview viewers the chance to add additional pay TV channels for a low monthly fee via a compatible Freeview HD TV or set-top-box. It currently costs £6.99 a month. It's available to viewers with a broadband connection of a least 2-2.5 Mbps who have a Freeview HD devices that is compatible with the service (if selecting channel 238 produces a video loop that loads correctly, then that's a good sign - more below). Be aware that usage of VuTV will count toward any usage caps you have on your broadband account if you do not have an unlimited broadband service. VuTV is provided on Freeview channel 238 by Synapse TV. 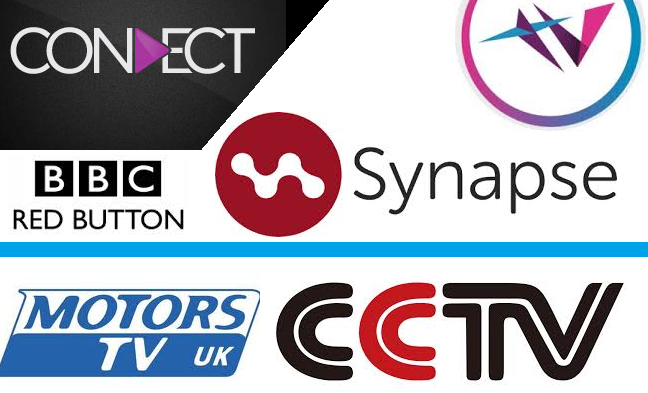 Synapse TV in turn works with various TV manufacturers to make the service as widely available on newer Freeview HD devices as possible. Some manufacturers have not provided support for the service as yet. The service is not compatible with YouView. You can't record programmes from this service. Read more about the streamed channels, which start from Freeview channel 225.